Conservation and maintenance of a healthy environment are the responsibilities of all levels of the community. However, basic knowledge and awareness of environmental issues are necessary for the community to actively participate both in conservation programmes, or better and more sustainable environmental management through daily activities. One of YEL’s roles and moral responsibilities within the framework of environmental conservation is to educate and to raise awareness of communities on the importance of conservation and better environmental management. This is achieved through various environmental education programmes. When providing environmental education, YEL’s Education Division particularly targets communities living around conservation areas through its Outreach and Education (OE) Mobile Unit Programme and through an environmental education facility, the Environmental Education Centre-Bohorok (EEC-Bohorok), located in Bukit Lawang in the Province of North Sumatra. In addition, YEL’s Education Division conducts awareness campaigns not only through the implementation of advocacy programmes and through assistance to the communities around conservation areas, but also through school visits, the establishment of community-based libraries or reading rooms, and community radios, as well as other community development programmes. The Environmental Education Centre Bohorok’s (PPLH Bohorok) mission is to educate the local population and also foreign visitors and raise awareness of the importance of the unique tropical ecosystems through different teaching modules. 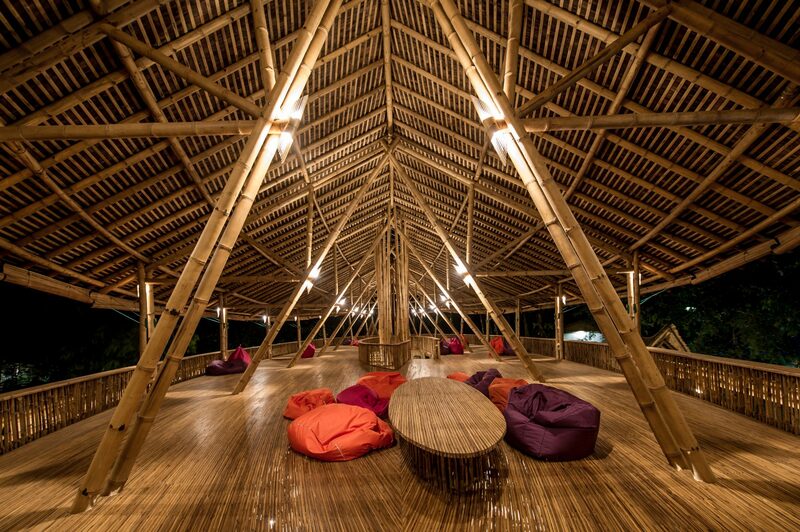 Another outlet of Bohorok Environmental Centre is the Ecofarming Centre in Timban Lawang. This is a several hectare demonstration plot in a nearby village for organic fruit and vegetables, medicinal plants, and natural composting cultivation. 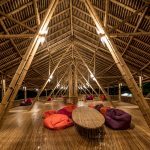 The Ecolodge Bukit Lawang was established to complement and serve as an outlet for the activities of the Bohorok Envi­ronmental Education Centre. Herein it aims to increase awareness towards biodiversity conservation and the implementation and management of proper ecotourism. The Environmental Education Centre Bohorok was established in 2000 based on the idea of Bohorok Sustainable Development Programme (BDSP), which has been initiated since 1995 and was the embryo of YEL. 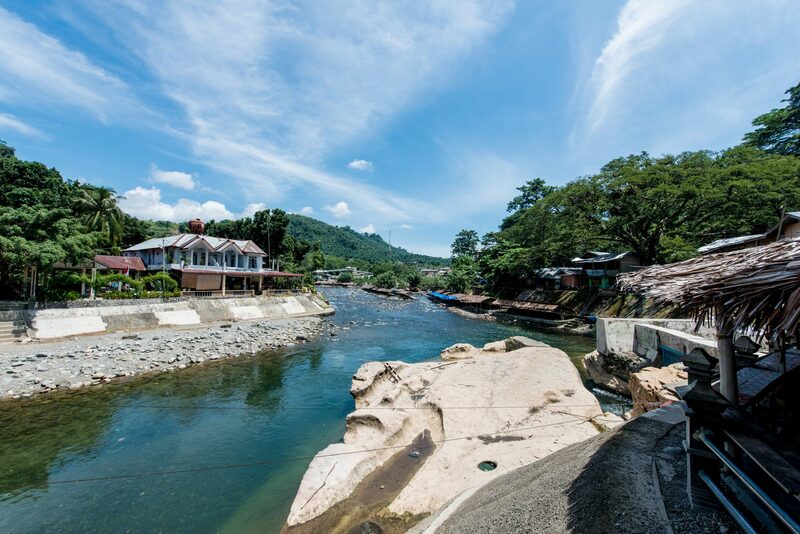 The physical development of PPLH Bohorok started with the takeover of Bukit Lawang Cottage in 1998 that is managed and developed by YEL into an environmental education facility. The main mission in the development of PPLH Bohorok is to increase community’s awareness towards the environment and its related issues as well as to support active participation of the community in protecting and preserving the environment. Moreover, PPLH Bohorok also plays active role in the development of community empowerment and development programmes in conjunction to the utilisation of environmental and ecosystem services, prioritizing community of Bohorok that live adjacent to the conservation area of Leuser National Park within North Sumatra Province. 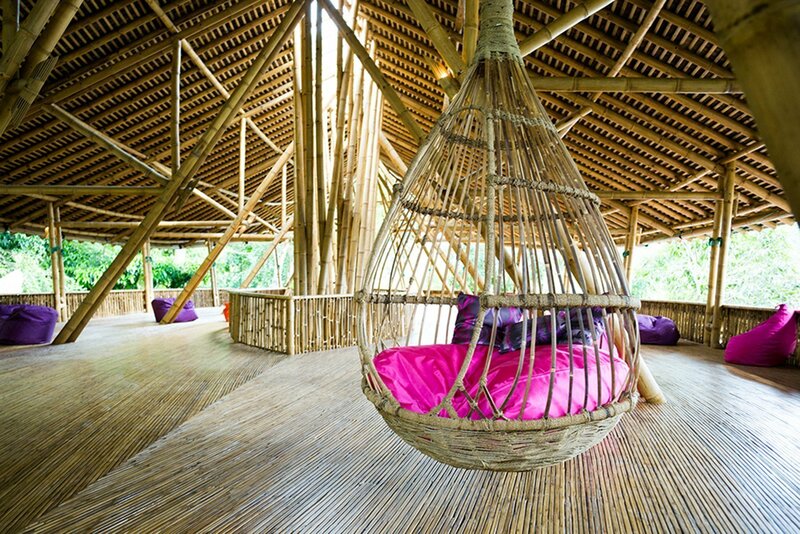 The programmes include among others the development of eco-tourism and eco-farming. YEL and PPLH Bohorok realise that the environmental conservation issues are also part of local culture. Therefore, introduction and inclusion of local culture became a subject in the environmental education programme. PPLH Bohorok is one of three centres established in Indonesia carrying similar mission. The other two PPLH are PPHL Seloliman in Mojokerto, East Java, and PPLH Puntondo in East Sulawesi. Read more about PPLH Bohorok on its website. 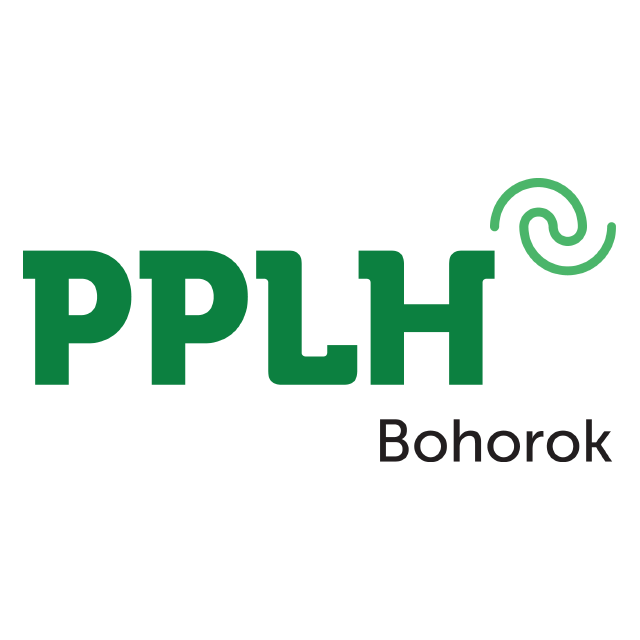 The Ecofarming Centre (EFC) was established to be a centre of information and education for farmers and public concerning all aspects of agriculture in the broad sense, especially of organic farming. Conventional practices in agriculture and farming has not always positively affected the environment. Agricultural expansions triggered both by the increase of population and/or commercial interests was proven to also have negative impact on the sustainability of the environment, through e.g. 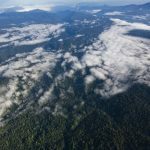 misdirected land conversion or illegal forest clearing. One way to curb the uncontrolled expansion of agricultural land and/or plantation is to implement a certified ecological farming through the application of organic farming. In terms of promoting ecological training YEL, through support of its principle partner PanEco Foundation, has established an integrated organic farming centre, inaugurated as the Ecofarming Centre of Environmental Education Centre (EEC) Bohorok or Agrotechnopark by the former Governor of North Sumatra, H. Syamsul Arifin, SE., on January 8th, 2009. The Ecofarming Centre is located in the middle of Timbang Lawan Village of the Sub-District Bohorok in the District of Langkat. 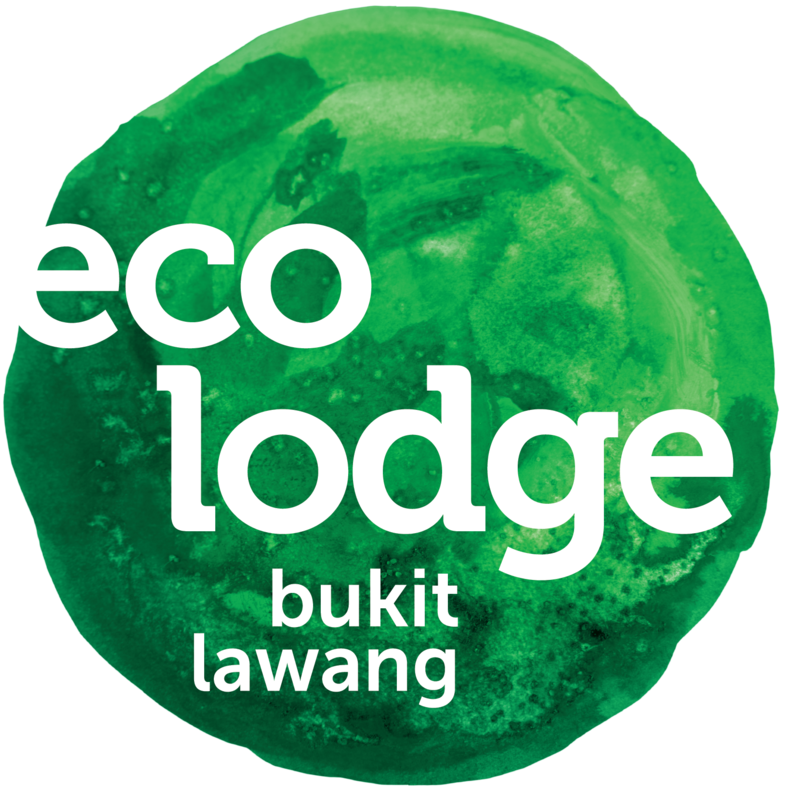 The Ecolodge is an ecological accommodation facilities with cottages located in Bukit Lawang. 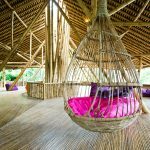 The Ecolodge Bukit Lawang, comprising of ecologically managed cottages, restaurant and an organic garden, is designed as a model for a sustainable business. Ecotourism is here promoted in order to protect and to increase the quality of the environment for the guest and for the locals. 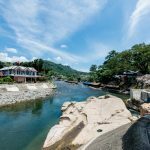 Situated around 80 km from Medan, the Ecolodge is located in the heart of the tropical rainforest of Gunung Leuser National Park, right at the bank of the river Bohorok. The Ecolodge offers programmes to enjoy a journey in the tropical rainforest, to observe the Sumatran orangutan in the wild and also more than 700 different species, different kind of flora species, jungle trekking and rafting, to visit a garden of traditional herbal medicine, to have a taste of organic food or just to experience a calming and relaxing atmosphere in the surrounding of the Ecolodge. Already a small donation can make an impact. You can help reaching out to more Indonesian school children.